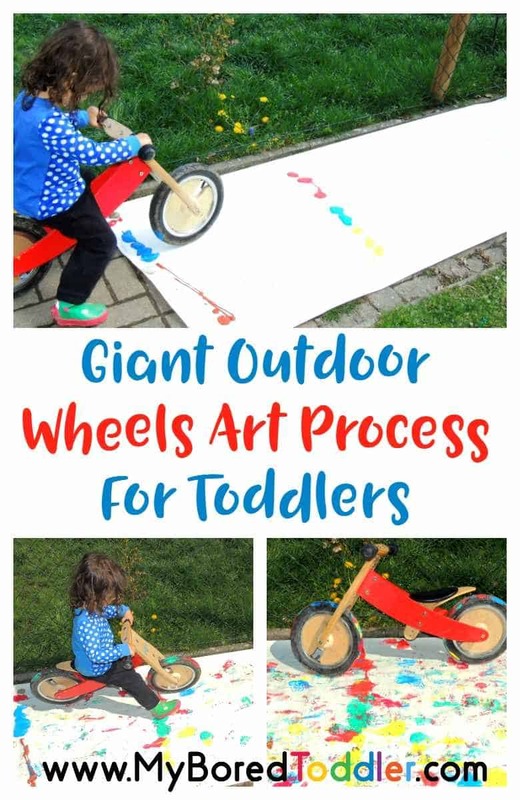 You are going to love this giant process art activity for toddlers! 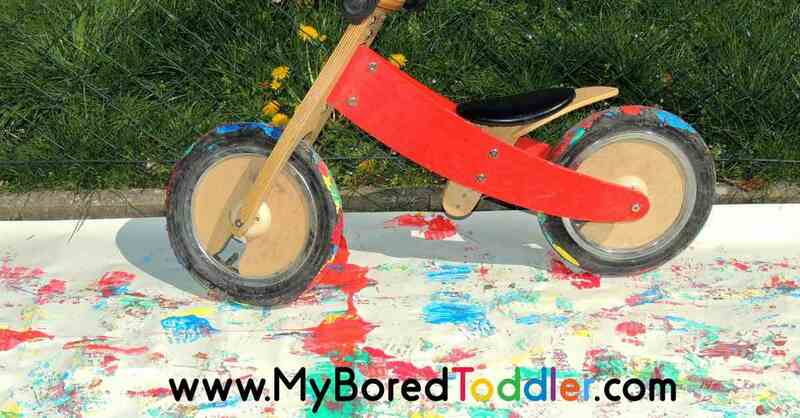 It’s a perfect Summer Toddler Activity. 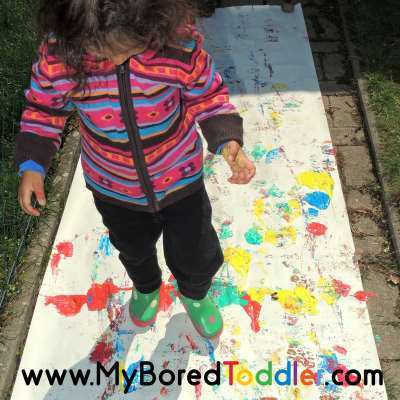 My daughter loves painting, she loves gardening and all fine motor skills activities, but when it comes to gross motor it is always a challenge to get her moving which is why I love this activity. I’m always looking for new ways to encourage her to move, even during the warm months of the year and we also love process art. Now that it is finally warm we like to take our art projects outside, and it occurred to me that we could make giant art in a way that would encourage her to move a bit and work on balance. Perfect! We bought our daughter a balance bike almost 2 years ago and although she likes it she rarely uses it. 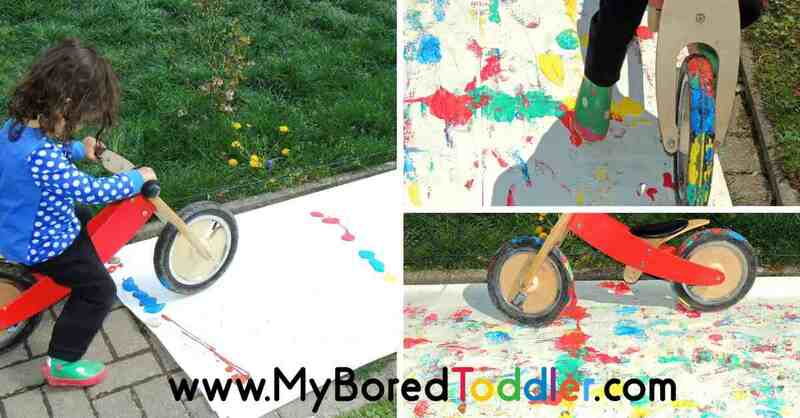 Painting with wheels sounded so interesting for her that we had to run to the garden as soon as I mentioned the idea. 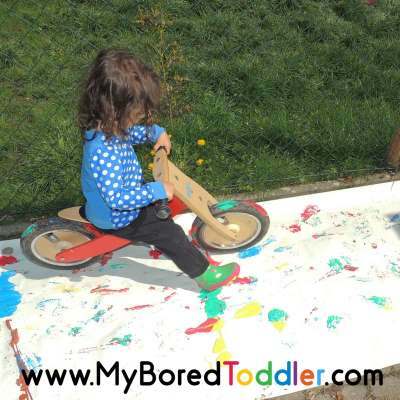 If your toddler doesn’t have a balance bike you can let them try it with a tricycle, with a push car or just with some washable rubber boots. 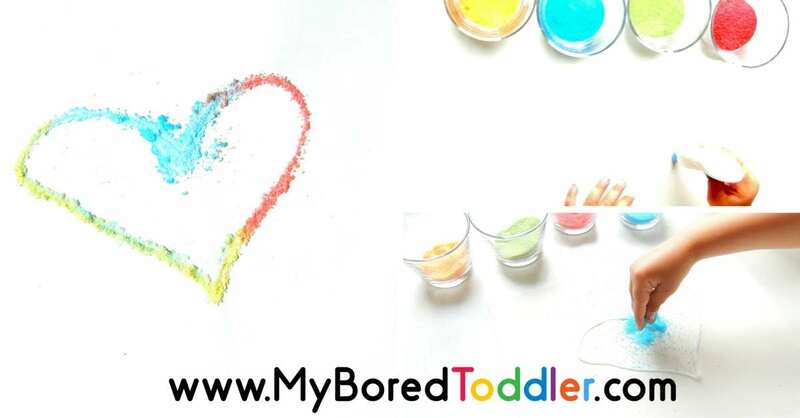 This activity is really easy to set up, you probably have all the supplies you need at home and I know that this activity will become a very popular one for your toddler (and older kids too!). 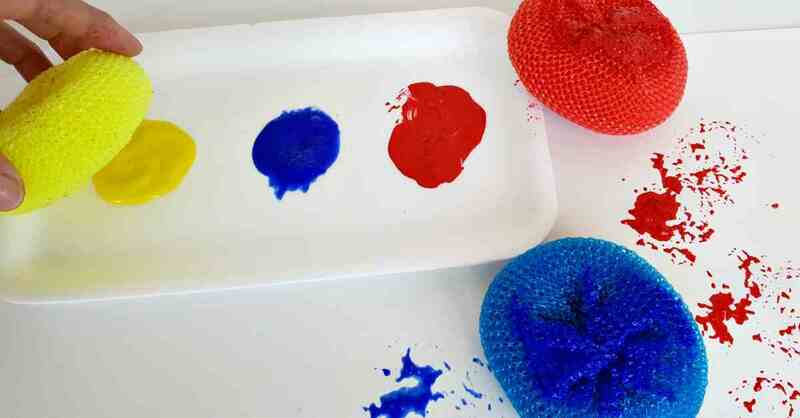 Washable Paints – we love to use these ones. Paper roll – the large butcher’s paper rolls work the best. Step . Take all of your supplies and go outside. Step 2. Cut and extend a big piece of paper on the ground. It can be as long as you want (I did about 3 meters long). I recommend putting the paper on a flat surface so that it doesn’t break. Step 4. 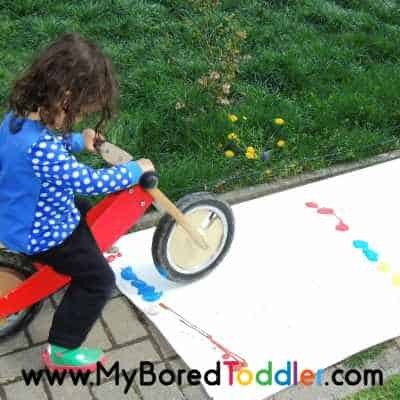 Invite your toddler to roll their balance bike (or whatever you are using) on top of the paint and then from one side of the paper to the other side. 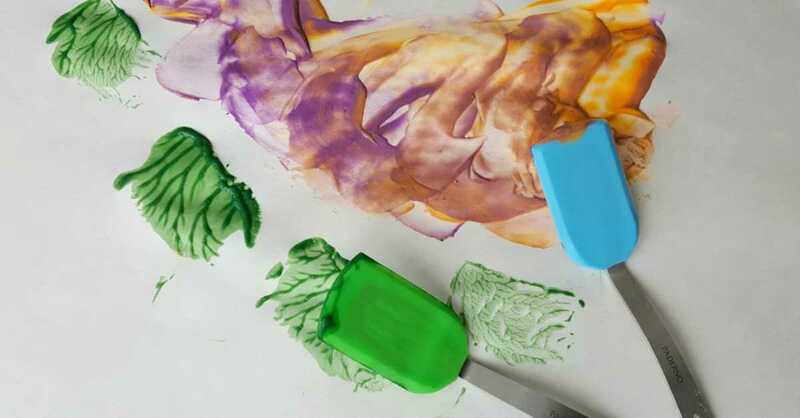 This was such a fun process art activity and one that I guarantee will be requested again and again! 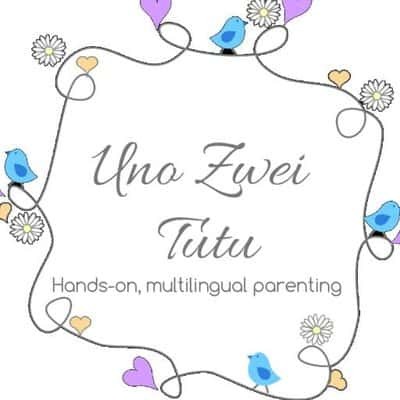 If you do try this activity we would love you to join us over in our Facebook group and share a picture! While you’ve got the paints out why not extend the activity with some boot painting! Put on the gum boots and repeat the activity!